The Saskatchewan Cycling Association is looking for new officials (commissaire). As a commissaire your role is to ensure that all aspects of the competition you are supervising is conducted following the UCI, Cycling Canada and SCA Regulations. The classroom portion of the training is planned to April 8, 2018 and the practical portion will occur at the Spring Classic (May 5/6, 2018). From a club perspective it would be awesome to have local commissaires. With travel and accommodation for commissaires this is simply one of the greatest expenses we face when hosting sanctioned races. 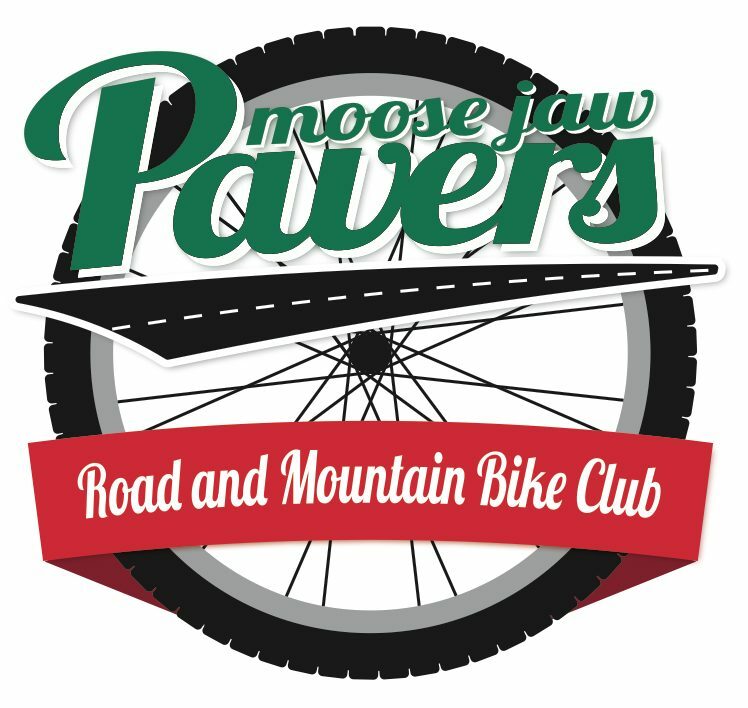 The Moose Jaw Pavers will pay the registration cost for members and local individuals wanting to take the training and be an official at our races. For more information contact Rob directly using the form below.